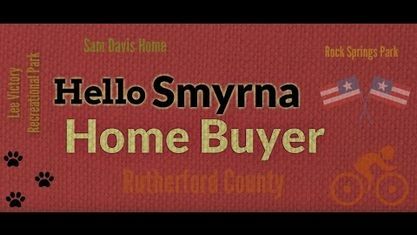 The Smyrna 37167 Zip Code is located in the Northwest corner of Rutherford County. Smyrna offers a nice balance between Antioch and Nashville to the North and Murfreesboro to the South. Popular Smyrna subdivisions in the 37167 Zip Code include Amberton Subdivision, Buckingham Place Subdivision, Burton Farms Subdivision, Cedar Hills Subdivision, Clear Creek Subdivision, Creekstone Village Subdivision, Lenox Of Smyrna Subdivision, Patton Retreat Subdivision, The Preserve At Stewart Creek Subdivision, Rookers Bend Subdivision, The Meadows Subdivision, Woodcrest Subdivision and Woodmont Subdivision. View our selection of available properties in the Smyrna Zip Code 37127 area. Get to know Smyrna Zip Code 37127 better with our featured images and videos.